Kevin Sacalas of Big Ugly Racing unveiled his new Ultra4 Race Car, “Big Ugly 2.0” out at the Hammers this weekend in preparation for the 2011 King of the Hammers race being held February 11th. This is the 2nd Ultra4 car designed and fabricated entirely by Sacalas. His first Ultra4 car which fans affectionately named “Big Ugly” had several impressive podium finishes including 1st place in the 2009 BiTD Vegas to Reno, 2nd place in Silver State 300 and a 3rd place finish in the King of the Hammers Grand Slam of Offroad Racing series. When asked how he felt his new car performed during its first day of testing at The Hammers, Sacalas said, “The car performed exactly as I had hoped for, and better than I expected on it’s first test run!” Sacalas’ co-driver Kory Merrill went on to say, “This car begins where our last car ended. There’s still a lot to dial in, but this car has amazing potential.” Both drivers were exceptionally happy with the day of testing and were looking forward to finishing all the small tweaks to make the car race ready over the next 2 weeks. Like the car’s predecessor, Big Ugly 2.0 continues to feature a Bilstein Suspension and Spidertrax Axle housings and unit bearings. Sacalas plans to race King of the Hammers and the entire Ultra4 Season as part of Team GenRight and with the support of The Orleans Casino. For more information on Big Ugly Racing, check out their facebook fan page: Big Ugly Racing. 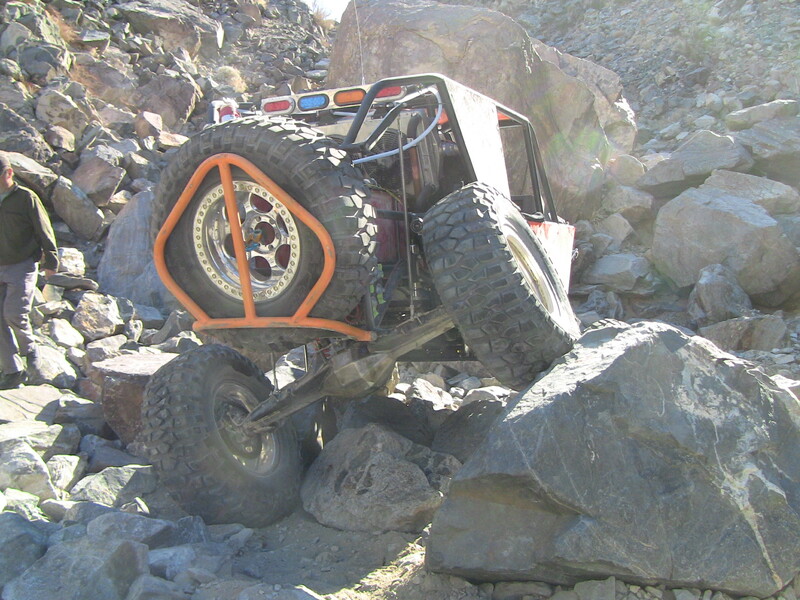 About Kevin Sacalas – Kevin is a 27 year old native Californian, based out of Riverside, CA who has been off roading at the Hammers for the past 6 years in his highly modified ’01 TJ. Big Ugly was his first attempt at building a vehicle from scratch. 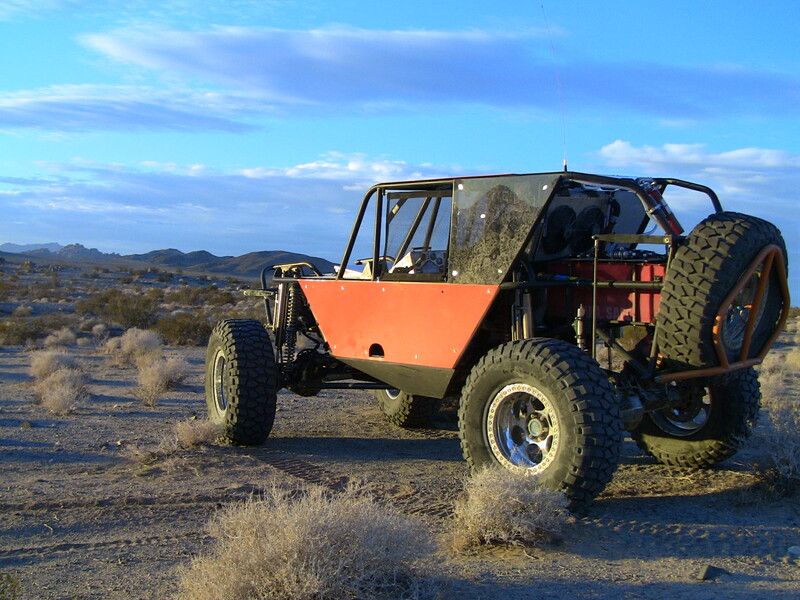 Sacalas entered the world of Ultra4 by winning his inaugural race which was Best in The Desert’s Vegas to Reno: The Long Way. In his first year racing, Sacalas raced 5 races, had 3 podium finishes and is planning on racing the 2011 Ultra4 Season.